Sebastian Kügler will follow with an overview of the most important things that happened over the last year in the development of Plasma. He will talk about current features, future plans and goals, what to expect on your desktop over the next year, and how to help and get involved. Meanwhile, in the next room, Jos van den Oever will examine Calligra and its native support for ODF. He'll look at a number of areas of ODF and see how well they are supported compared to other office suites. At 11:50, Mirko Boehm will review the governance norms applied in FSFE, KDE and Wikimedia in his talk Why we Fight. He will examine how the norms developed over time and how current debates reflect their evolution. 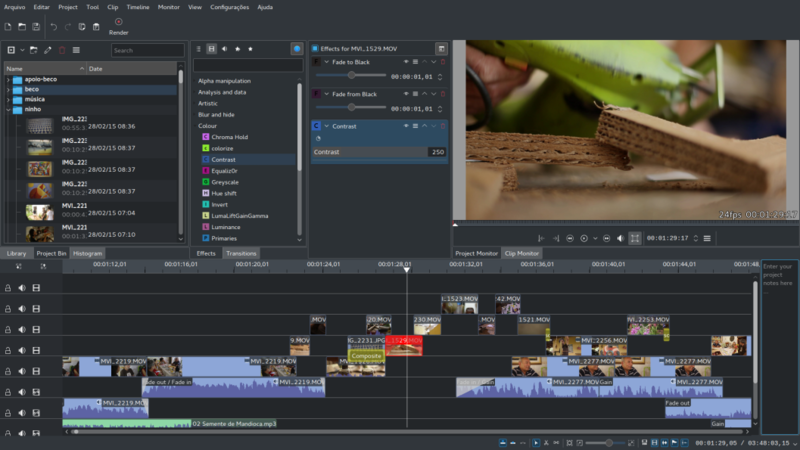 Kdenlive, KDE's video editor, now comes with a new, re-vamped user interface. At the same time, Volker Krause will present the UserFeedback framework, which provides ways to engage users from inside the application itself, including the collection of system or usage statistics, as well as asking an interested set of users that match a specific set of criteria to participate in an online survey. Continuing on with a similar topic, at 12:30 Aleix Pol will talk about the challenge of developing for users employing bundled systems. We'll see what impact shortening the path between the development and users being able to run the software will have. At the same time, Emma Gospodinova will tell us how she plans to add support for Rust, the promisingly popular programming language, to KDevelop during her Google Summer of Code project. Emma plans to include standard features any IDE should support for a language, such as semantic highlighting, code completion, refactoring, debugging and project management. From there, we will move onto the light entertainment, which is movies. Or more like movie-editing. In Kdenlive, rewriting the timeline, Jean-Baptiste Mardelle will show us the new, polished Kdenlive 17.08, which now uses QML for many parts of the UI. On a more technical note, Ivan Čukić will talk about how functional programming can improve our day-to-day work, make our code safer, cleaner and more correct. After lunch, at 15:30, we'll have a bunch of lightning talks. The first one will be about Mycroft, the Alexa-like AI, and Aditya Mehra will explain how you can turn it into a Plasma widget and really enhance your life by having something you can boss about. Volker Krause will then take the stage and tell us all about KF5::SyntaxHighlighting, a syntax highlighting engine that was originally tied to Kate, but can now be used anywhere. Then Albert Astals Cid is up, and he will explain the work being carried out on Clazy, a compiler plugin which allows Clang to understand Qt semantics. Marco Martin will then have ten minutes to explain how the feedback generated from the design and implementation of applications significantly improved the quality of Kirigami, KDE's user interface framework for developing applications that work both on mobile and desktop computers. Finally, Vasudha Mathur will talk about Ruqola, the first generic chat application based on Rocket.Chat. Ruqola is a Qt/QML/C++ app and provides multi-platform portability. Ruqola will currently run on both desktop and mobile (Android) platforms. At 16:30, Sandro Andrade will be talking about preliminary implementation of a modular and flexible framework for building Qt mobile applications. He will also explain how you can use code generators and a plugin-based architecture to automate the implementation of recurrent tasks. 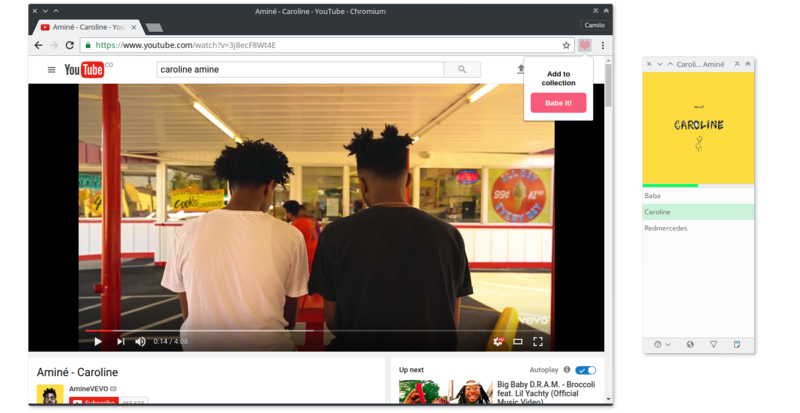 Babe allows you to add music from multiple sources, including YouTube. At the same time and next door, Camilo Higuita will be introducing Babe, a contextual multimedia desktop app. Babe uses online resources and AI to find relationships between the music metadata and its context in order to generate personalized queries and suggestions. Lydia Pintscher and the rest of the KDE e.V. Board will then sit down for an Ask Us Anything session with the audience at 17:10. If you want to find out what the board really gets up to and hear the plans for KDE as a community moving forward, here's your chance. Meanwhile, Dmitri Popov will be teaching you how to take your digiKam skills to the next level by mastering its advanced functionality. Dmitri's talk will introduce several useful features and tools, such as filtering, batch processing, and curve presets. At 17:55, John Samuel will be talking about Wikidata and how it can play an important role for the visibility of KDE applications. He will show how developers can build tools to integrate their applications with Wikidata to present an up-to-date view of their applications and their cool features. At the same time, Arnav Dhamija will introduce you to the KIO (KDE Input Output) library. 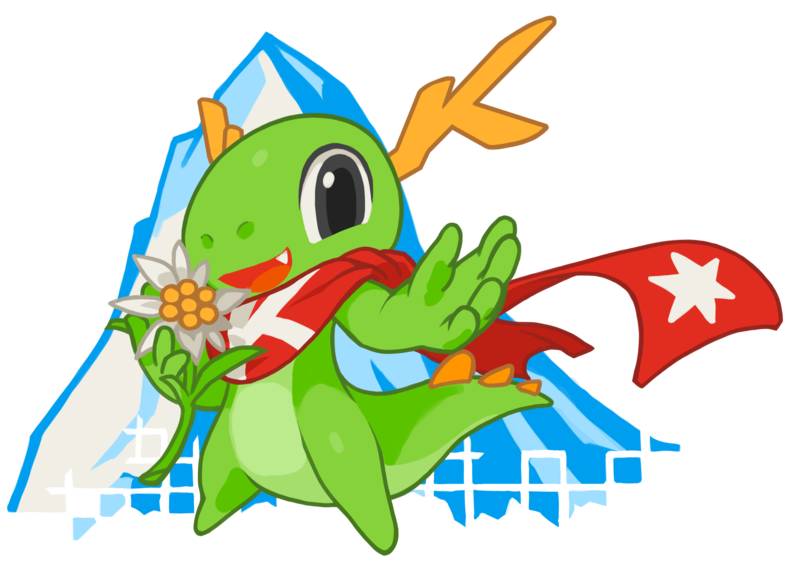 KIO is what allows your KDE apps to access data from a number of different protocols, such as local file systems, ssh, https, samba shares, ftp, and network file systems. Arnav will explain the need for KIO, how KIO works, KIO slaves, and how to develop for the same. At 18:35 Timothée Giet will be taking us down the long road to GCompris-qt 1.0. GCompris, the collection of educational games and activities for children, has finally officially released the new Qt-based version. Timothée will show us the progress the team has made to get there, as well as some shiny new activities. In the next room, David Edmundson will be explaining the Binding loop detected for property "title"" error, an annoying and cryptic error everyone developing QML has experienced at some point or another. He will talk about what this warning really means and how you can tackle even the most complicated loops. At 19:15 we'll have the last three Lightning talks of the day. First up will be Agustín Benito with his Opening new doors presentation, in which Agustín will explain why he thinks KDE should jump into the embedded-for-automotive fray. Should he have called his talk Opening car doors? Definitely. Then Annu Mittal will talk about all the application domains and various programs currently running in KDE, namely: Season of KDE, Summer of Code, and Outreach Program for Women. She will follow up by explaining the various ways you can get involved with KDE, both from the technical and non-technical point of view. Finally, yours truly will help you look for love (for your projects) by explaining in ten minutes flat three simple steps that will improve your communication and increase your audience's appreciation for your project. ... And that is just day one. Register here and don't miss Akademy 2017, one of the most important Free Software conferences this year. Carrying on the successful tradition of conf.kde.in since 2011, we are moving to the north-east region of India for this year's conf.kde.in. Join us for conf.kde.in 2017 on 10, 11, and 12 March at Guwahati in Assam, India. conf.kde.in 2017 will focus on the promoting Free and Open source including but not limited to Qt and KDE software. This decision allows the Randa Meeting to simplify their workflows like organizing fundraising and traveling reimbursements. It removes pressure from the organizers and allows them to spend more time on the sprint and their own personal affairs like family or the building of a new house. The Randa Meetings will continue with a yearly meeting. For 2017, the date is already set to 10 September to 16 September. This year the meetings will be focused on accessibility and personal information management (PIM). We want to make our software accessible for people with visual disabilities and also to make our software accessible from different operating systems, different devices and with different user interfaces, such as graphical with keyboard and mouse, or touch or speech and other senses. We look forward to greeting you in 2017 and wish you all a good new year! Read more about Randa Meetings Team Announces Community Partnership with KDE e.V. The KDE community will once more be participating in Google Code-in, which pairs KDE mentors with students beween the ages of 13 and 18 to work on tasks which both help the KDE community and teach the students how to contribute to free and open source projects. Not only coding, but also documentation and training, outreach and research, quality assurance and user interface tasks will be offered. 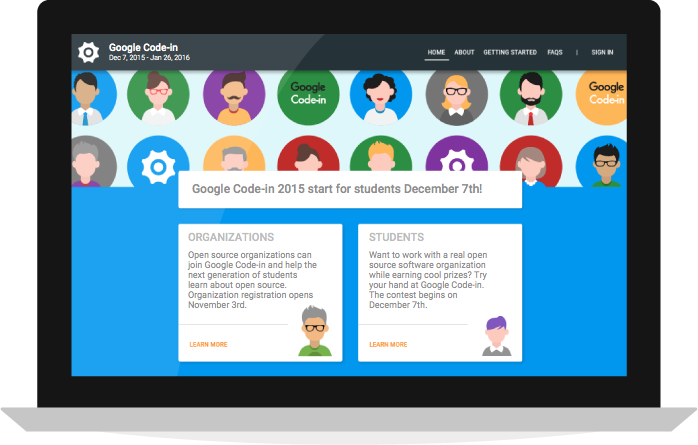 Students who are interested in contributing, see https://codein.withgoogle.com for more information. Mentors, please subscribe to the KDE-Soc-Mentor mail list, and write to kde-soc-management@kde.org if you have not yet been invited to the GCi webapp. Now is the time to login and begin adding your tasks. Former Google Summer of Code students are especially welcome to mentor. KDE has finished its fantastic week, celebrating 20 years of hacking and freedom fighting together with Qt, VLC and FSFE in Berlin. We finished our week with a fun day trip to Pfaueninsel, Berlin's Peacock Island. 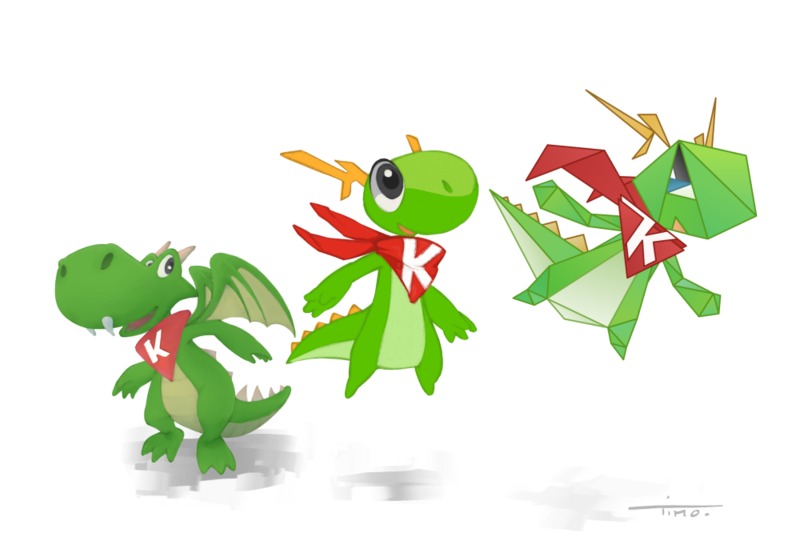 Read more about "20 Years of KDE" book released! There is so much about QtCon and all its diversity and enthusiasm right from the Traffic Cone hats to the Ratatouille to the parallel KDE, FSFE, Qt tracks that all of it can't be summed up even across numerous dot stories. So this article in particular aims at giving a detailed summary of some of the talks not covered in the previous dot story and a more detailed version of the lightning talks for those who prefer a quick read over watching videos. Read more about Three Weeks Until QtCon!